1. 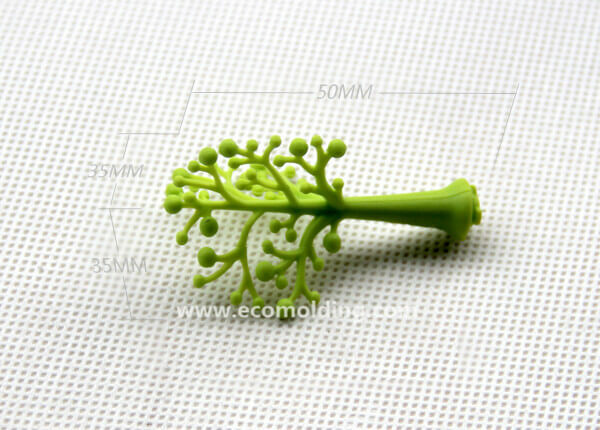 OEM plastic products manufacturer. 2. Both injection mould making and plastic parts producing. 4. Machine: High Speed CNC, Mirror EDM, Sodick WT machine, CMM equipment, etc. 5. 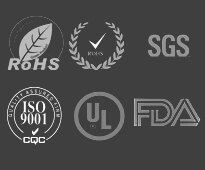 Advance: Efficiency with excellent quality. 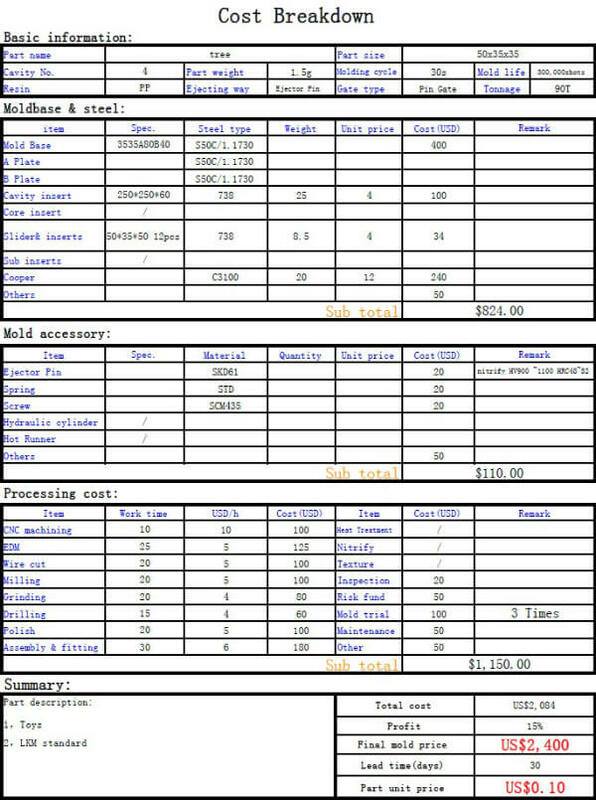 Moreover,we make the mold cost breakdow as below, help you to make choice!